In a blender add the strawberries, lemon juice, creme de fraises and the white rum. Blend for 10-15 seconds until the ice and liquids are properly mixes. 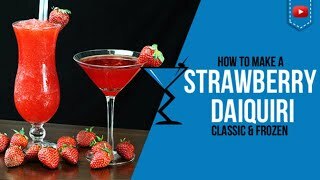 Pour into a cocktail glass and serve with a garnish of strawberry on the side. 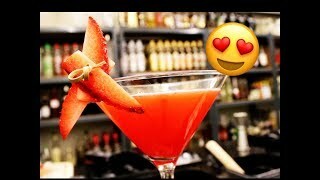 THE BEST STRAWBERRY DAIQUIRI RECIPE!